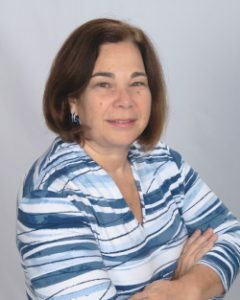 Beatriz Cymberknopf unites her lifelong work and research in the study of consciousness expansion, applied spirituality and health promotion with her professional skills. As a health care planner, Ms. Cymberknopf brings over 24 years of experience developing health promotion and disease prevention programs serving as program manager, educator, outreach facilitator, trainer and consultant. As a holistic health practitioner, she specializes in facilitating and conducting Mindfulness/Meditation classes, workshops and retreats both individually and in groups, Quantum Biofeedback, Psycho-Energetic Healing, Expressive Writing, and Reiki healing energy therapeutic sessions. Ms. Cymberknopf is a member of the Academy of Integrative Health and Medicine.